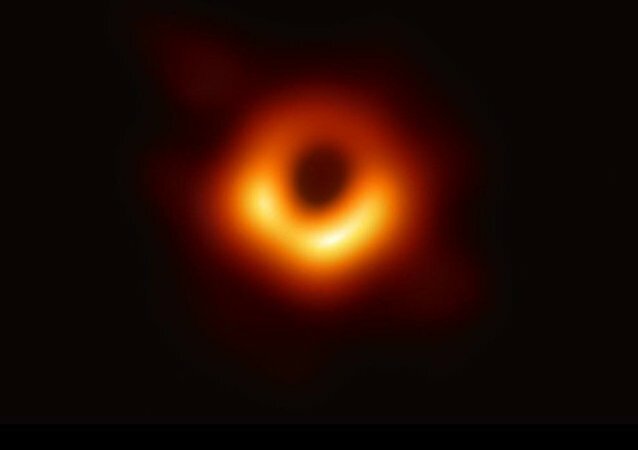 Earlier this week, an international team of scientists published the first-ever photo of a black hole, procured via the Event Horizon Telescope (EHT) project. The historical photo of one of the most mysterious things in the world ended up being compared to doughnuts, a gate to hell and the “Eye of Sauron”. In a milestone for cosmological research, astronomers have announced that they will reveal on Wednesday the first-ever photographic image of a black hole. 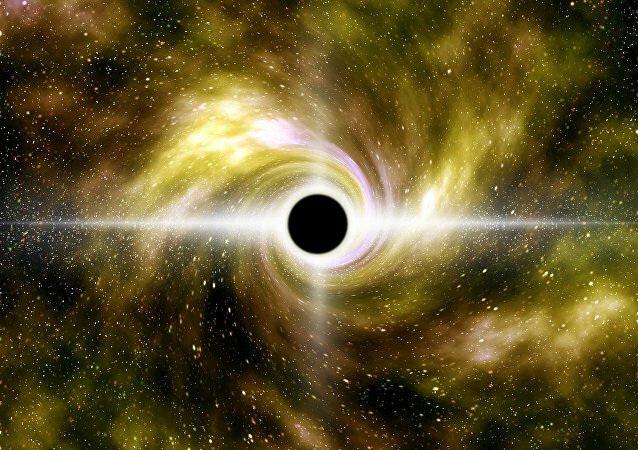 While snapping a photo of a black hole itself would be impossible due to the fact that no light could escape it and reach the Earth, scientists focused their attention instead on event horizon - the boundary at which the hole’s gravitational pull becomes so great as to make escape impossible. 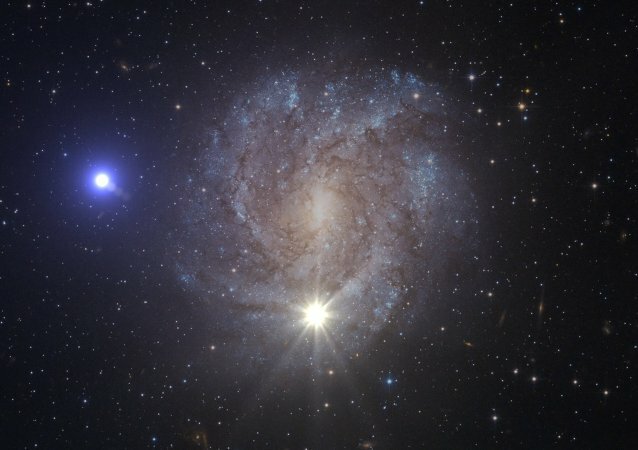 Astronomers and astrophysicists from around the world still aren't certain what to make of an unusually bright flash of light coming from a galaxy far, far away that was witnessed last June, coming up with two intriguing theories about what exactly the phenomenon was. 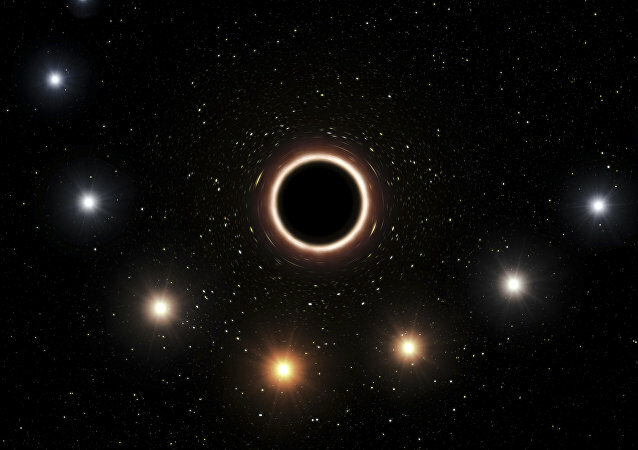 An Italian astronomer has explained that supermassive black holes have masses millions or billions times greater than that of the Sun, and have grown to huge proportions by swallowing matter and merging with other black holes. Scientists from the Indian Space Research Organization's AstroSat and NASA's Chandra X-Ray Observatory believe that the discovery of this black hole may add significantly to understanding how galaxies are formed in the universe. 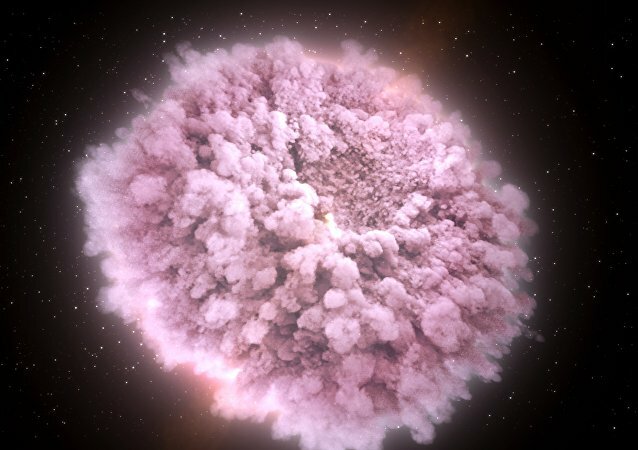 After exploding into the night sky, supernovae gradually fade from sight over several weeks or months or even years. Some astronomers hypothesize that our solar system was created as a result of a distant supernova. A senior UK scientist, royal astronomer Martin Rees, has stressed that the behavior of particles is still little studied and that the collision of subatomic particle, could mean the end of the world, as we know it. A long time ago in a galaxy far, far away, two neutron stars collided, giving birth to a black hole and producing an outflow of plasma, which appears to be travelling through intergalactic space at four times the speed of light. Outer space, however mysterious and poorly studied it appears, has presumably disclosed a secret that may render it possible to research distant energy hotbeds from a completely new perspective. Astronomers using cutting-edge skywatching devices have identified an extremely fast-growing black hole, cataloging it as a ‘monster’ that eats the mass equivalent of our sun every two days. In 1784, English naturalist and geologist John Michell came up with a hypothesis that there were certain objects in space that could not be observed, as light could not escape them. Dozens of astronomical observations support this hypothesis. In recent years scientists have discovered about a thousand such objects, which they called black holes.